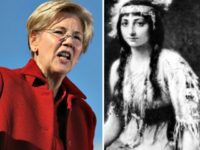 Democrat strategist and president of the Center for American Progress (CAP) Neera Tanden declared Tuesday that Sen. Elizabeth Warren’s (D-MA) DNA test results — which revealed, at most, 1.6% Mesoamerican heritage — end the debate about her claimed Cherokee lineage once and for all. 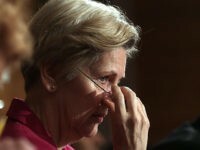 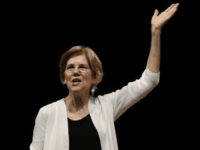 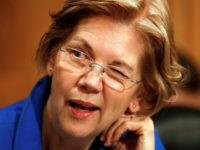 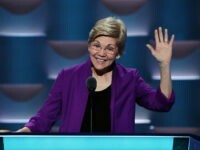 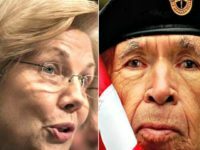 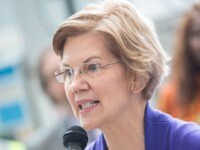 On Monday Sen. Warren offered something beyond family lore to support her heritage claims — a report from Dr. Carlos Bustamante of Stanford University on DNA genotypes provided by a DNA testing lab that purports to show she has between 0.1 – 1.6 percent Native American ancestry. 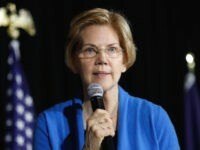 Sen. Elizabeth Warren (D-MA) is doubling down on her claim that her parents were forced to elope due to her father’s family’s opposition to her mother’s family’s purported American Indian ancestry. 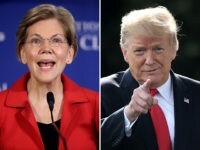 Sen. Elizabeth Warren on Monday evening (D-MA) accused President Donald Trump, without citing any evidence, of making “creepy physical threats” against her. 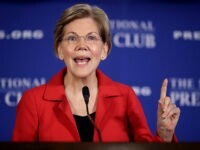 As Sen. Elizabeth Warren (D-MA) reveals her DNA test purporting to show she has anywhere between 0.1 percent to 1.56 percent Native American ancestry, the liberal lawmaker remains ineligible for Cherokee Nation citizenship.